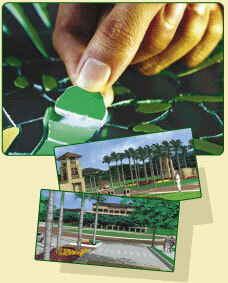 Imagine a community amidst the bustle of Cebu City so meticulously planned, it simplifies your life. That's the beauty of Pristina North. It's conception was inspired by a vision for quality living through the creation of a better community. Pristina North is a neighborhood that integrates life's activities. One need not go far to live, work and unwind. It's a haven that invites you to embrace its beautiful ambience from its architecture to its pocket gardens and distinct amenities. It's also a place that encourages neighbors to come together and build friendships. 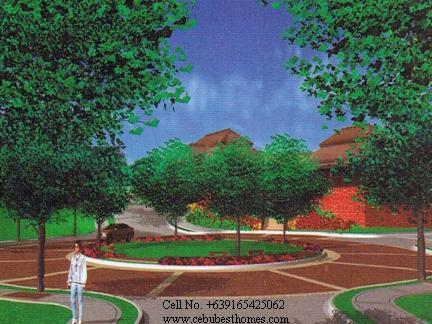 Looking for Lot Properties Cebu ? or Cebu Real Estate Lots for Sale ?. You've come to the right place .... PRISTINA NORTH. For further information about cebu real estate this site includes free information and details all about cebu real estate.